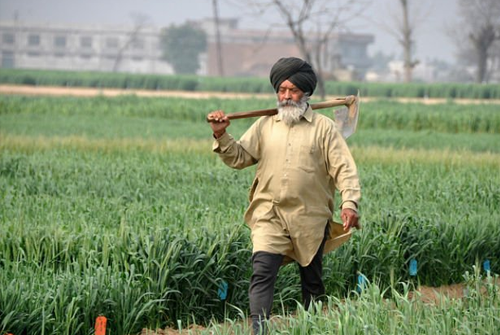 Baisakhi is more of a harvesting festival and brings in a lot of merriness and colorful atmosphere. During this duration, the Rabi crops are ready to be cut in various parts of India and hence fills the air with enthusiasm and vibrancy. It is especially celebrated in the states of Punjab, Haryana, and West Bengal. Here is some important rituals of baisakhi. In this festival, the farmers thank Mother Nature and worship her for the resourceful harvest. They also pray for the welfare and prosperity of the country in the coming year. On this day people wake up early in the morning and take bath in the Holy rivers. This festival is termed differently for different countries. In Punjab, it is known as Jatta Aai baishaki and in West Bengal, it is celebrated as Poila Boisakh. In South India, it is termed as Vishu Baisakhi. The Vishu Baisakhi of South India is celebrated in a different way. This Hindu festival is celebrated with vigor and fanfare across the southern state of Kerala. It witnesses a lot of fireworks, light, and color. People pray God by keeping a lot of colorful fruits, vegetables, and pulses in a mirror. 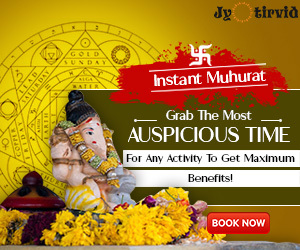 The young ones are offered with Vishu Kai neettam, which could be just a small rupee coin or something even more extravagant. The Keralites also prepare a Sadhya, which is a sumptuous feast with fruits vegetables specially done on this day. You may like: Mythology Of Baisakhi – Why is it the new year? On Baisakhi the Sikh families and friends gather in Gurdwara, to participate in special morning prayers. After the prayer, a dessert calledKadaa Prasad is handed out to all the worshipers. Special Langar is arranged, which is free food for others. A procession is taken on this day in which the Guru Granth Sahib, the main Sikh religious text, is carried around. During the procession, the many attendees sing, dance and chant religious phrases and prayers. On this day both the men and women perform Bhangra and Gidda – two forms of traditional dance. Men and women wear bright clothes. 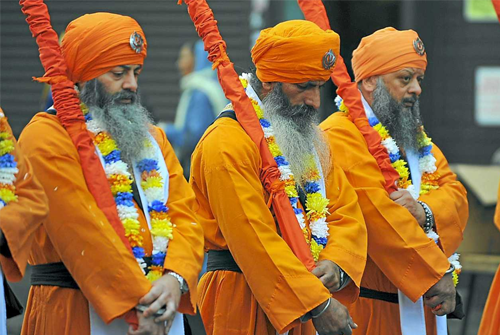 The men wear traditional turbans on their heads with fan-like adornments on top. They also wear kurtas, a long tunic, with a decorated waistcoat. Under the kurta, they were a lungi, a large piece of cloth wrapped around the waist. The women wear salwar suits and scarfs. 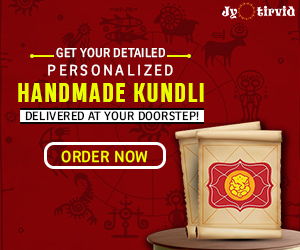 Authentic Indian and Punjabi food is prepared on this day like Puri, Gajjar ka halwa, Paneer Tikka, Motichhor Ladoo, Makki di roti, Chicken Biryani and much more. 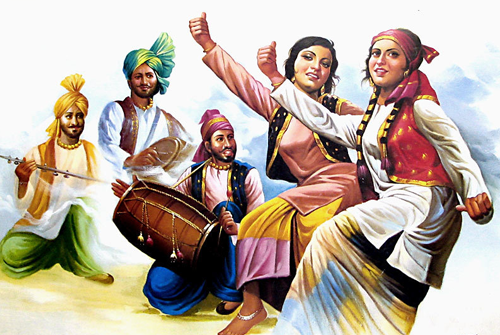 Bhangra is the most important part of the entire Baisakhi festival. People sing a lot of Punjabi Boliyaan and rock the air with their energetic steps. People enjoy playing the dhol, flute and other musical instruments as well. This dance illustrates the sowing of seeds, hoeing, cutting of wheat and the selling of crops. Previous articleMythology Of Baisakhi – Why is it the new year?